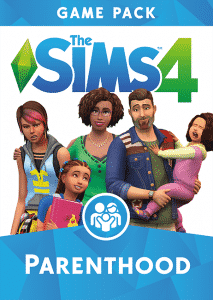 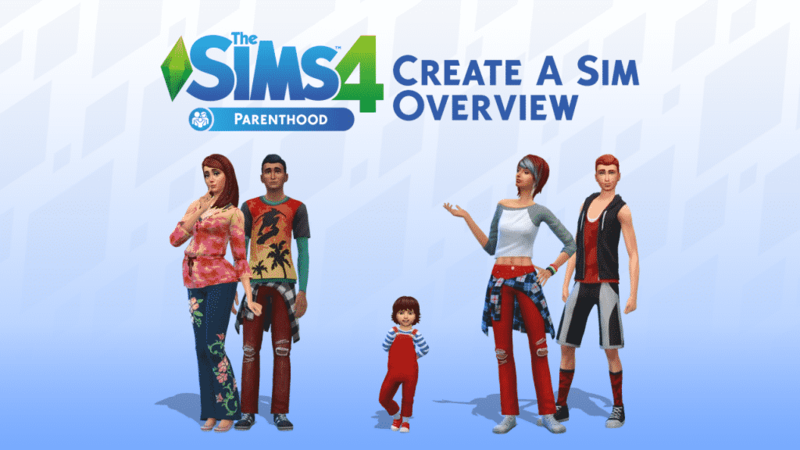 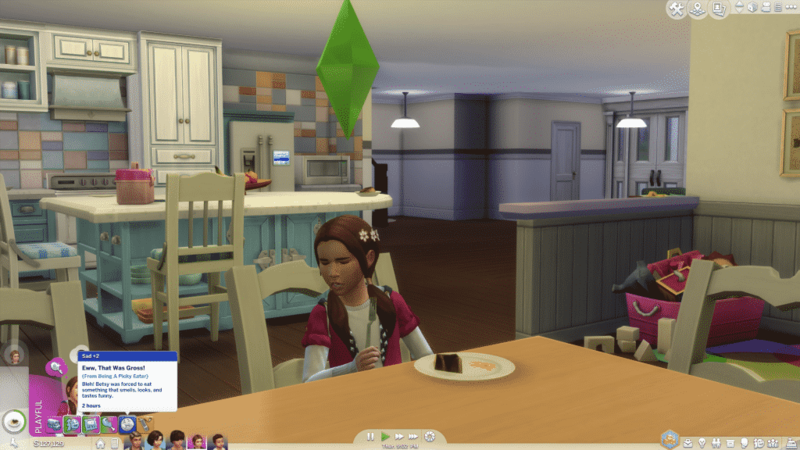 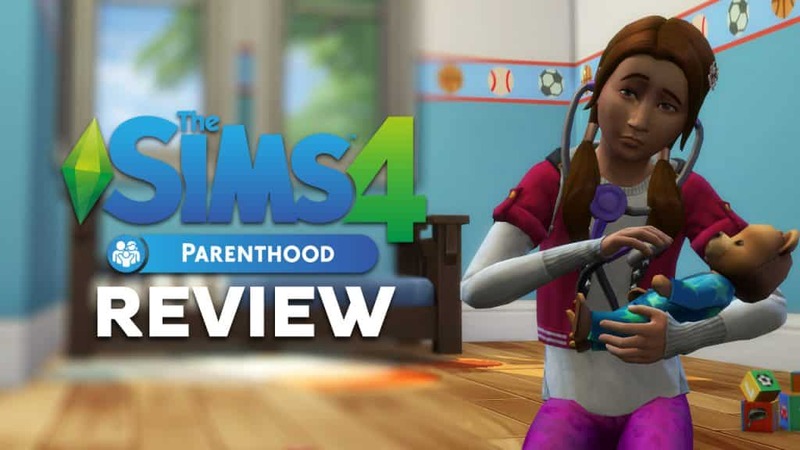 Develop your Sim’s parenting skills to help shape their children’s lives into adulthood with The Sims™ 4 Parenthood. 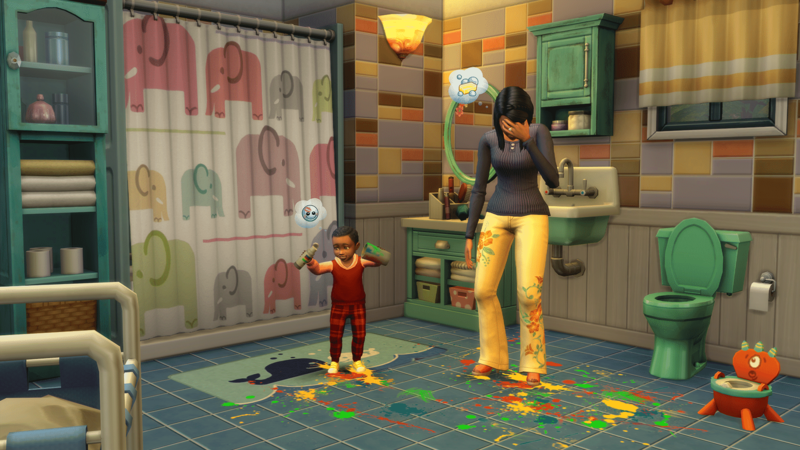 Choose when to discipline or encourage child behaviours, teach life values, and leave a lasting impact on their future. 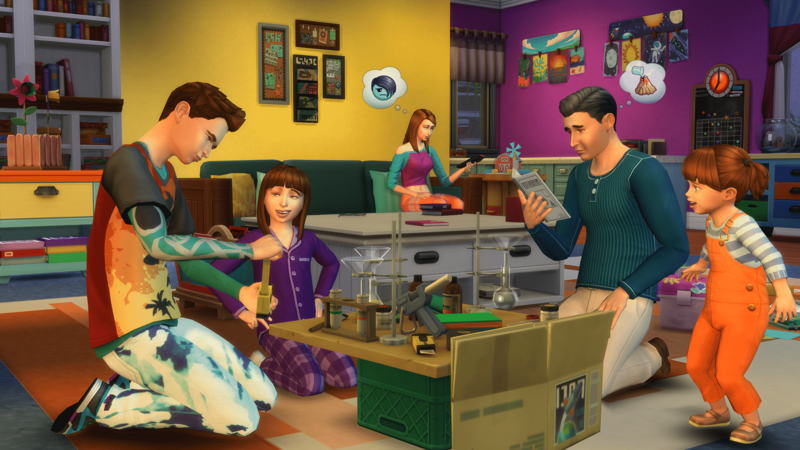 Experience fun family activities and personalise your household with new home décor and family fashion. Develop Parenting Skills – Level up your Sim’s parenting skills to satisfy their child’s needs and influence their behaviours. 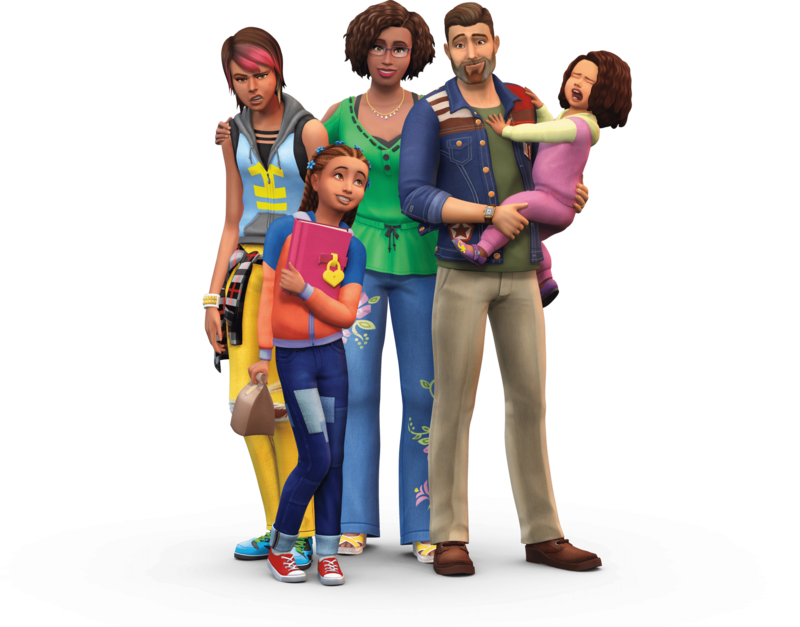 Gain new abilities through experience and choosing when to discipline bad actions, encourage good behavior, or just let kids be kids. 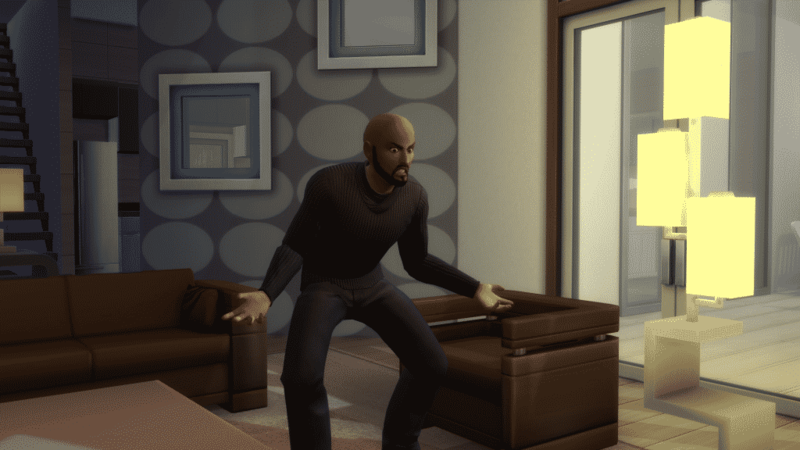 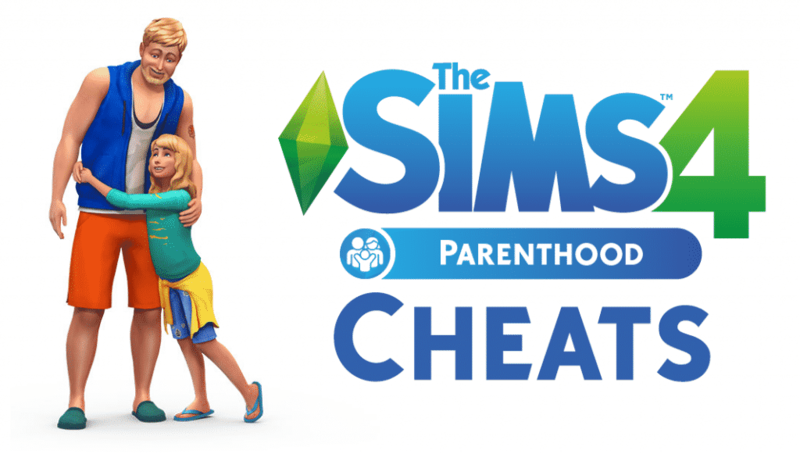 Shape Your Sim’s Childhood – The decisions you make influence how your Sim parents and leave a lasting impact on their child’s future. 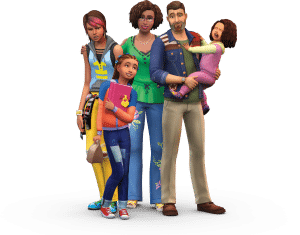 Each choice shapes their personality, affects their traits, influences their family relationships, and guides their path into adulthood. 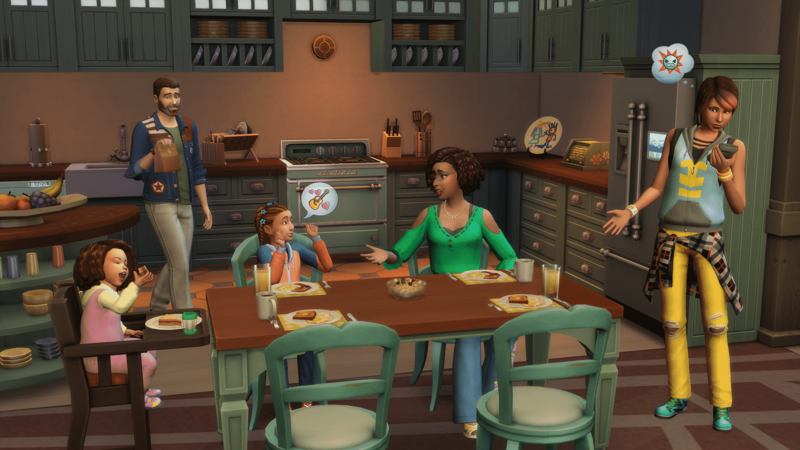 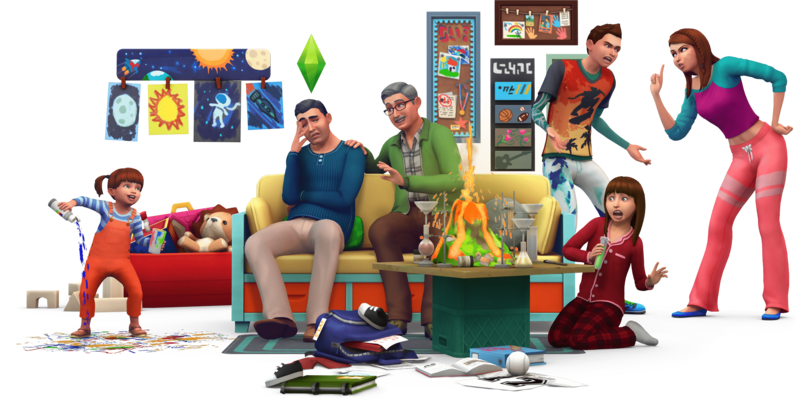 Enjoy New Family Activities – Gather your Sim’s family to participate in new activities and spend quality time with each other. 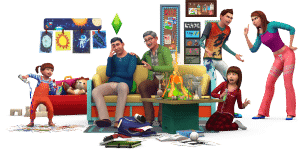 Sims of all ages can work together to complete a variety of school projects, express their creativity using construction blocks, or volunteer their time for good. 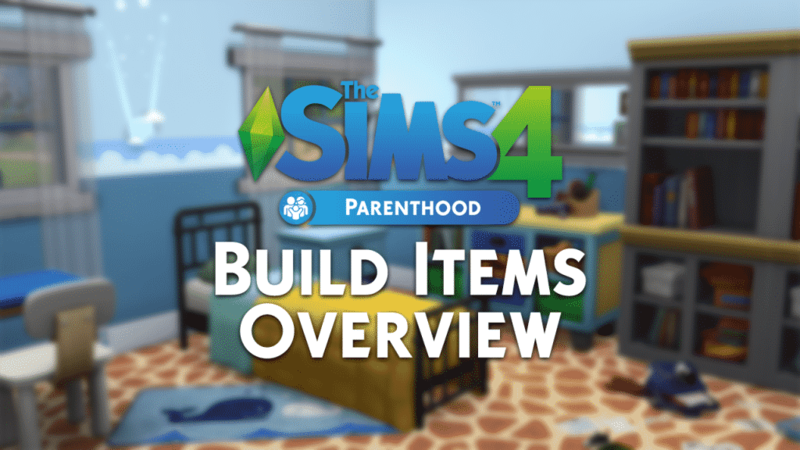 Personalise Your Household – Customise your Sims’ looks and their home with new family fashion and build items. 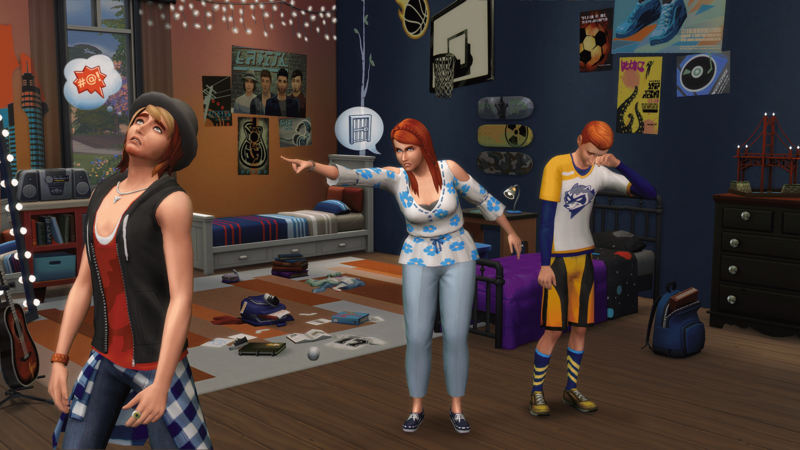 Give the kids’ bedrooms extra personality, remodel the kitchen to feel homier, and let your Sims express their sporty or artistic sides with new outfits.